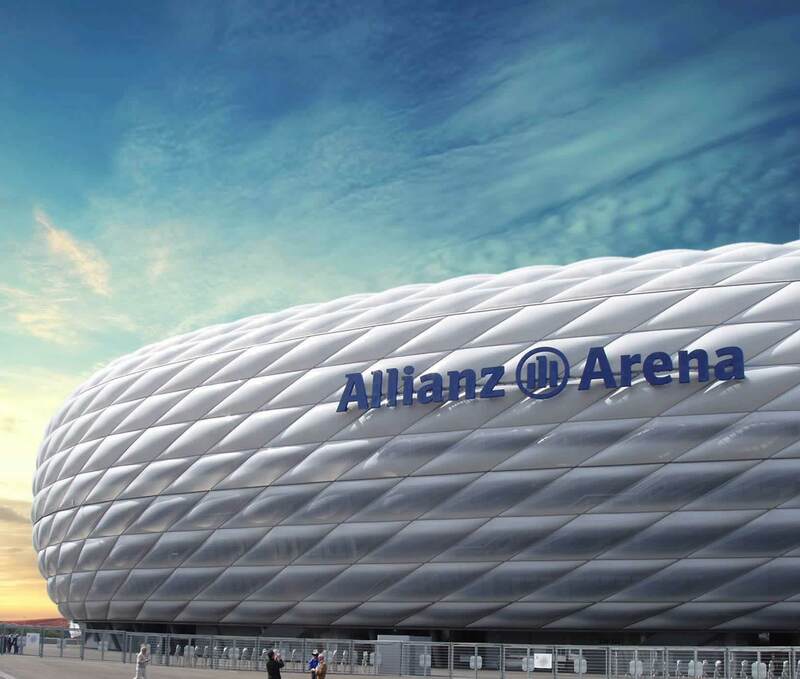 By car: We are one minute away from the Mittlerer Ring ring road with connections to all motorways (freeways). 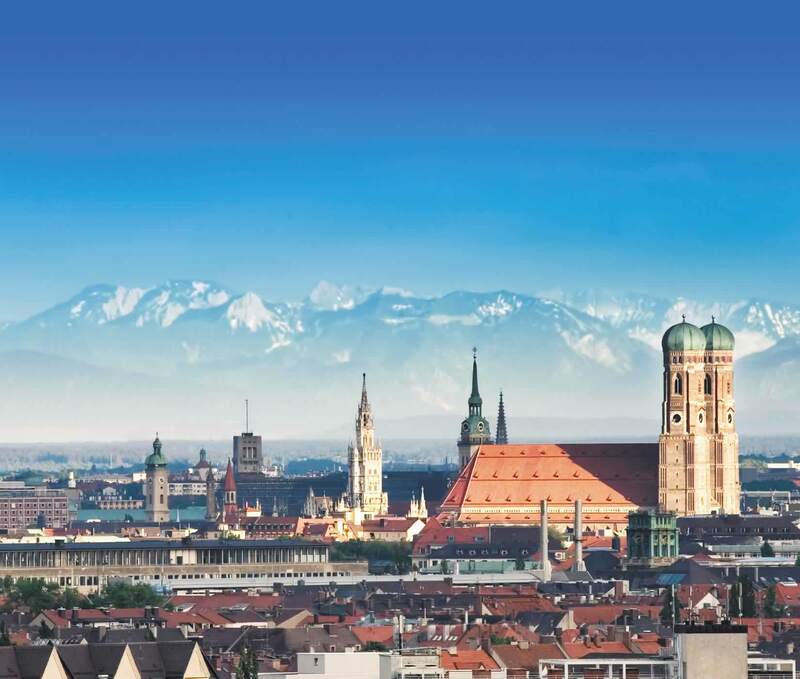 We are therefore conveniently situated for Munich’s international exhibition centres Messe München, ICM and MOC and for the airport. Donnersberger Brücke rapid transit (S-Bahn) station is around 10 minutes’ walk from the hotel, with connections to all rapid transit trains into and out of the city. 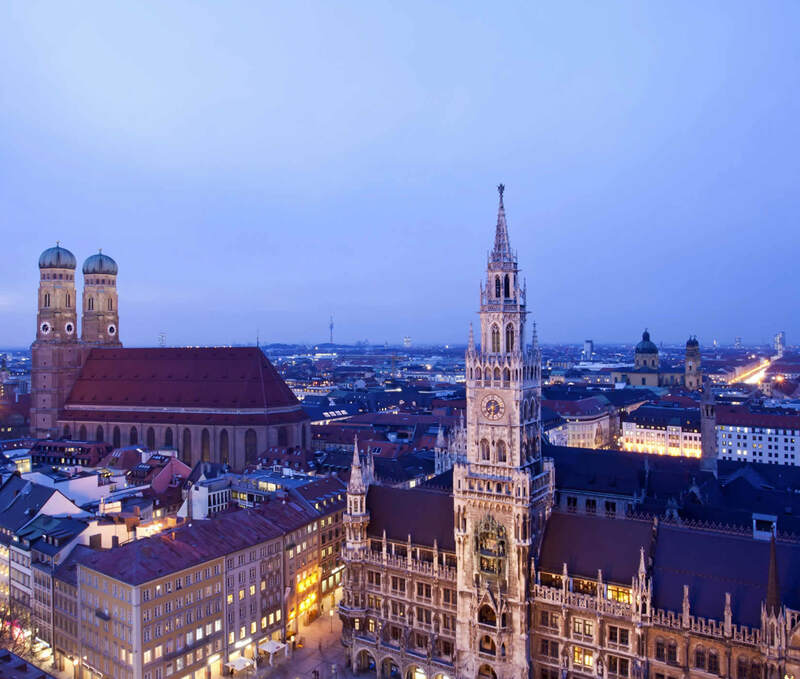 Two underground (subway) stations, U1 Rotkreuzplatz and U1 Maillingerstrasse, are only 5 – 7 minutes’ walk away. 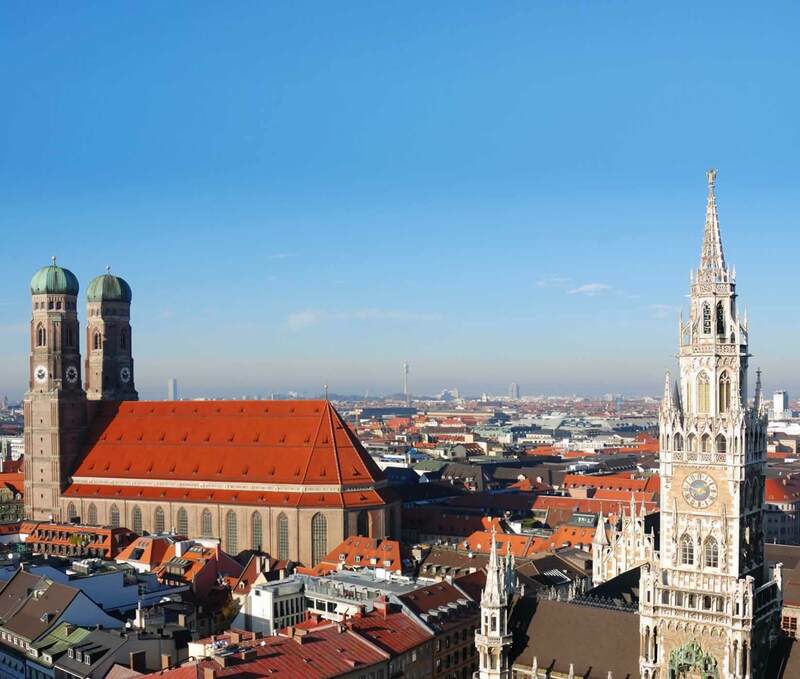 From there, you can reach Munich‘s city centre, Hauptbahnhof and Karlsplatz, in two stops, and the Oktoberfest in only three stops. 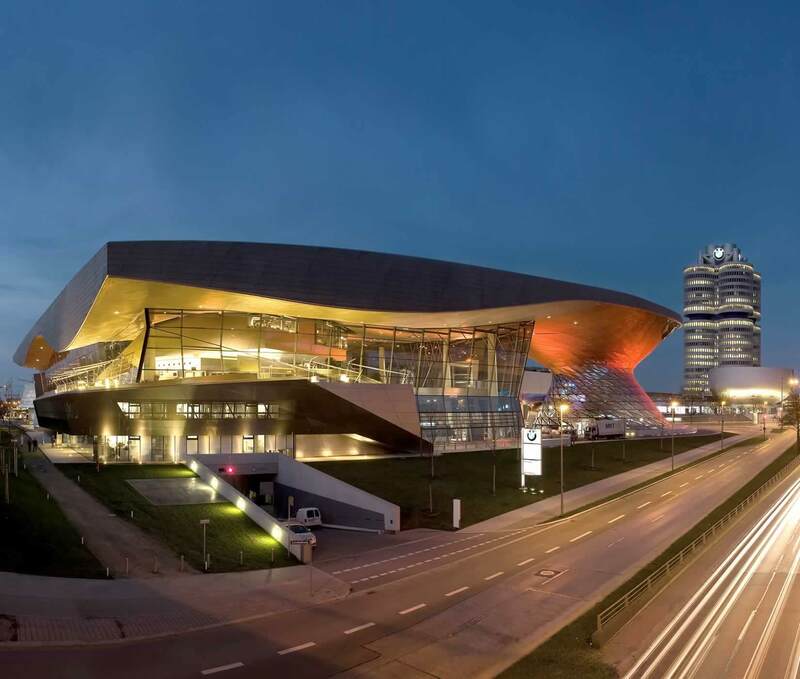 Munich’s exhibition centre Messe München with ICM and Munich Airport are easy to reach by public transport. 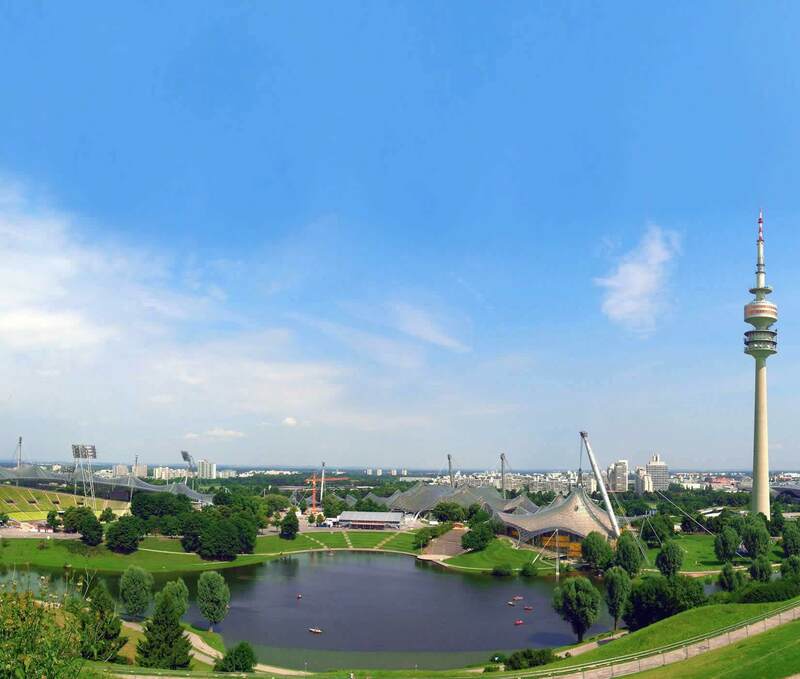 Direct bus connection to the Olympic Park with the Olympic Stadium, Olympic Hall, Olympic Tower, Sea Life Center and BMW Museum. and "NEW" since December 2017 - the Bus 153 stops right in front of the hotel (Stop Landshuter Allee) and takes our guests from Monday to Friday in one minute to the subway station Maillingerstrasse and in 15 minutes to the Pinakotheken (Munich Art and Museums Center) and Odeonsplatz - directly into the city center - Residenz, Hofgarten, Feldherrnhalle, Theatinerstrasse, Maximiliansstrasse, National- und Residenztheater. Tickets (day passes) for public transport are available at our recpetion.